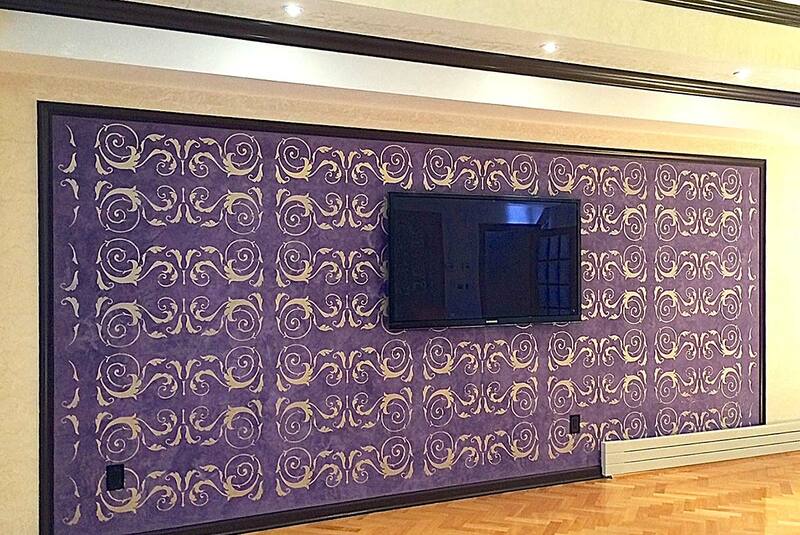 Stenciling is an excellent alternative to wallpaper. 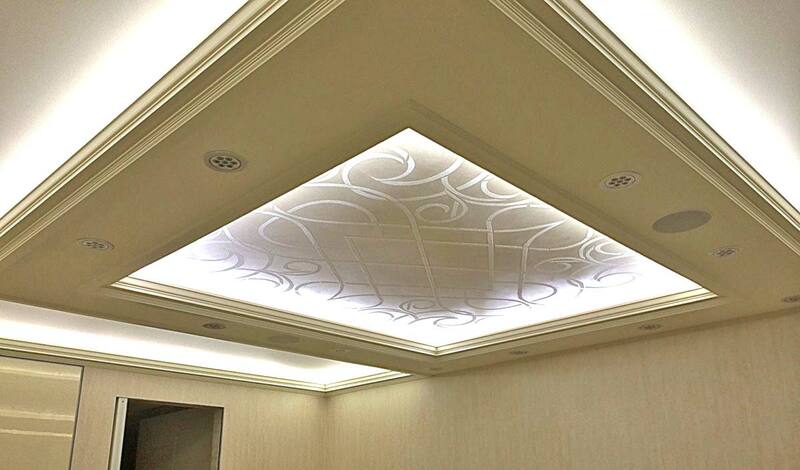 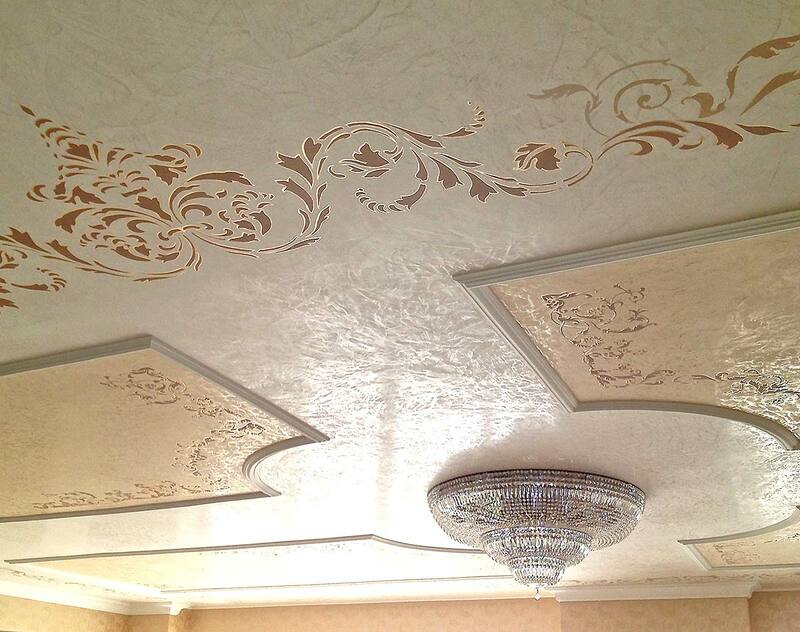 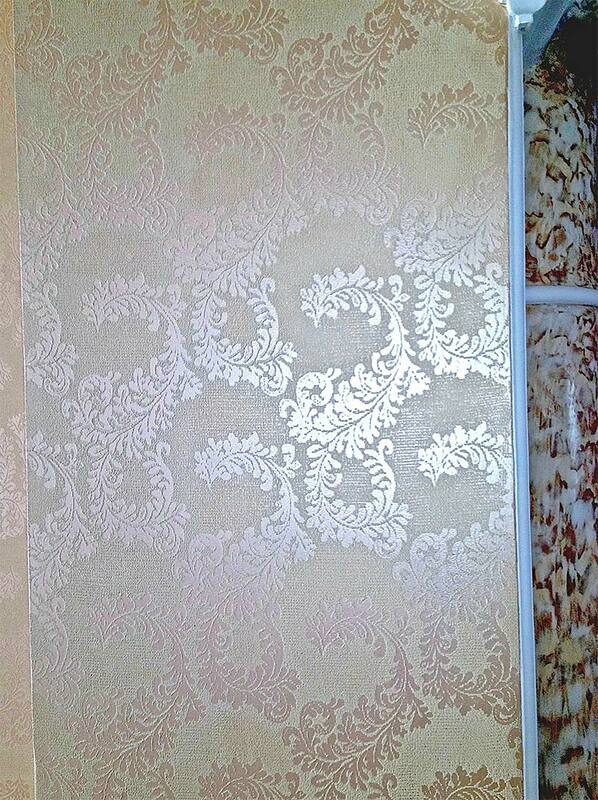 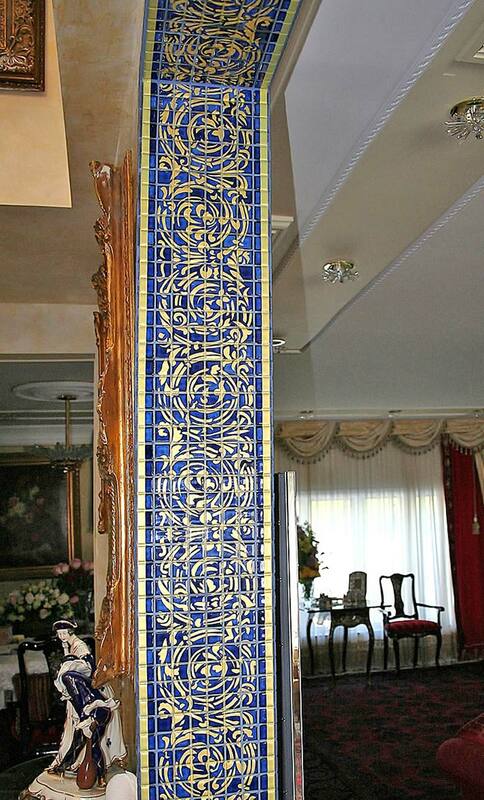 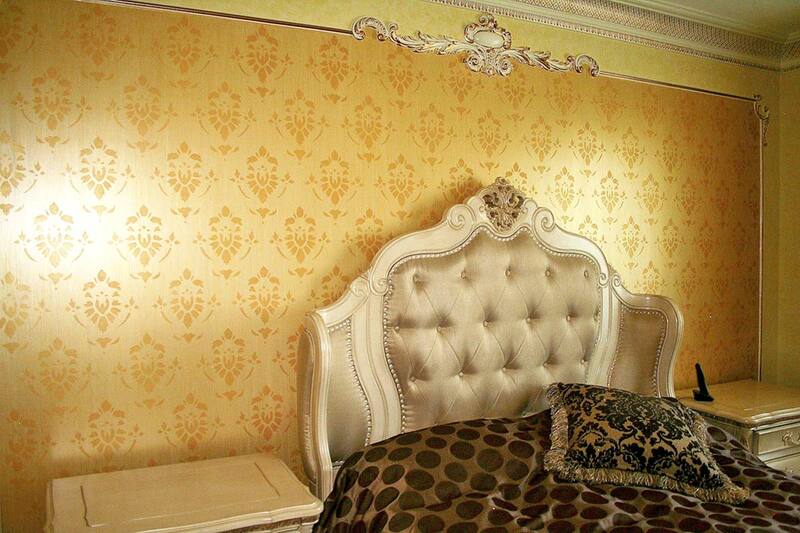 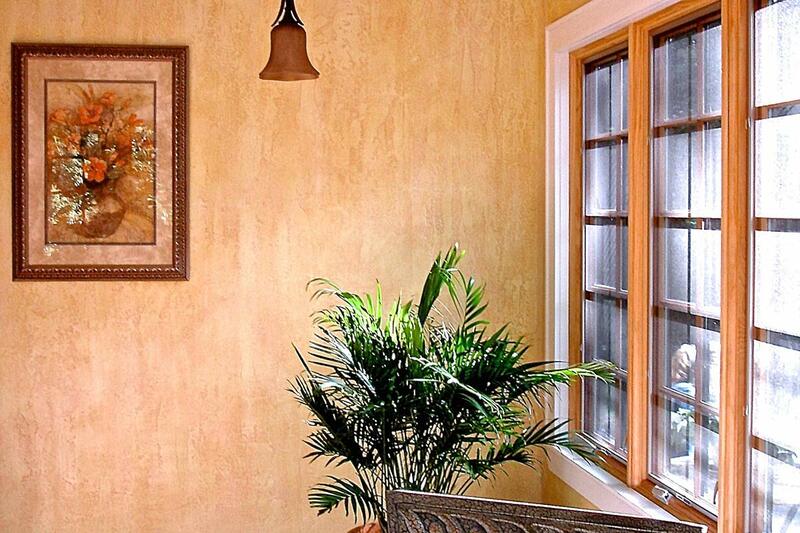 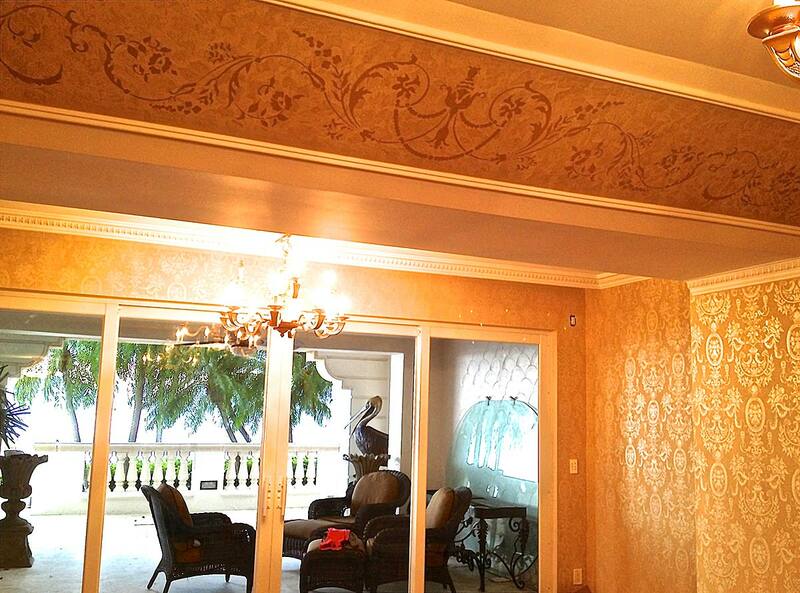 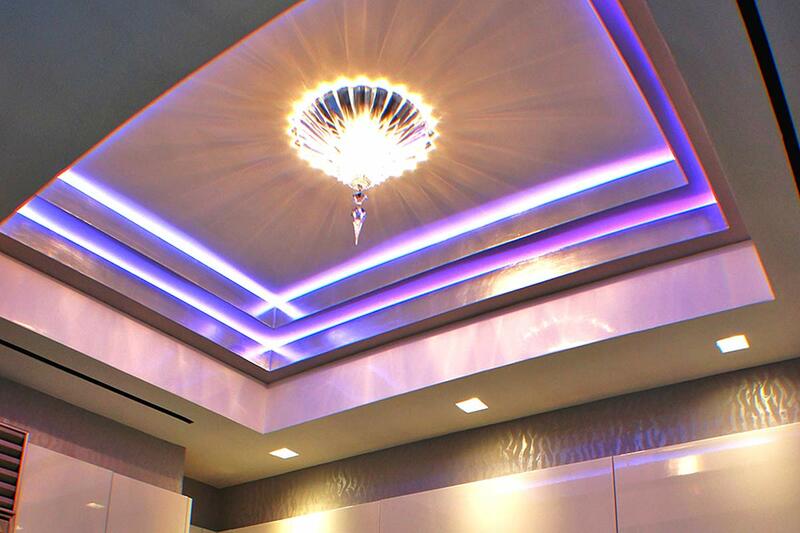 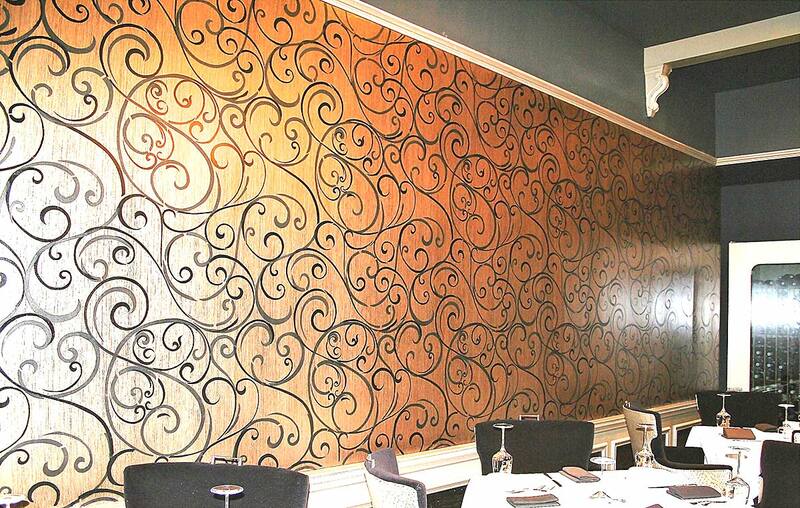 World Class Interior Design prefers usage of stencils on walls that have decorative finishes done by us as well. 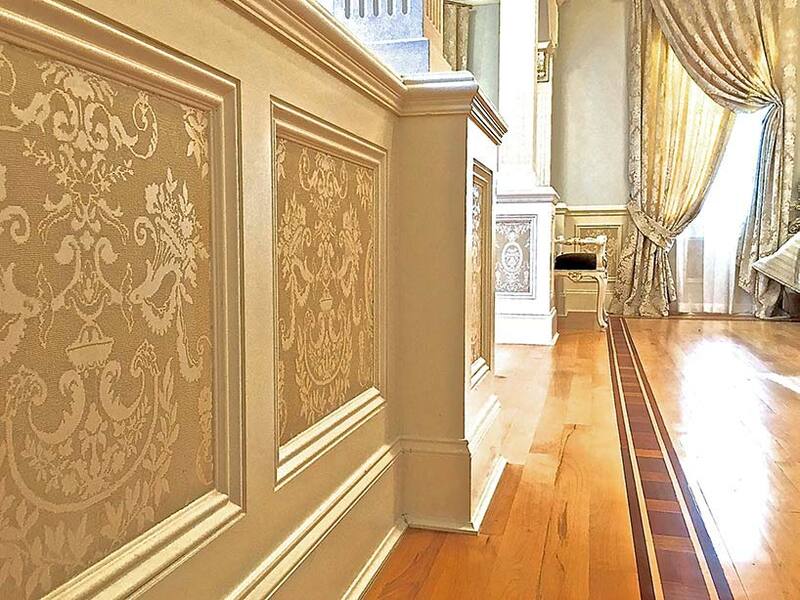 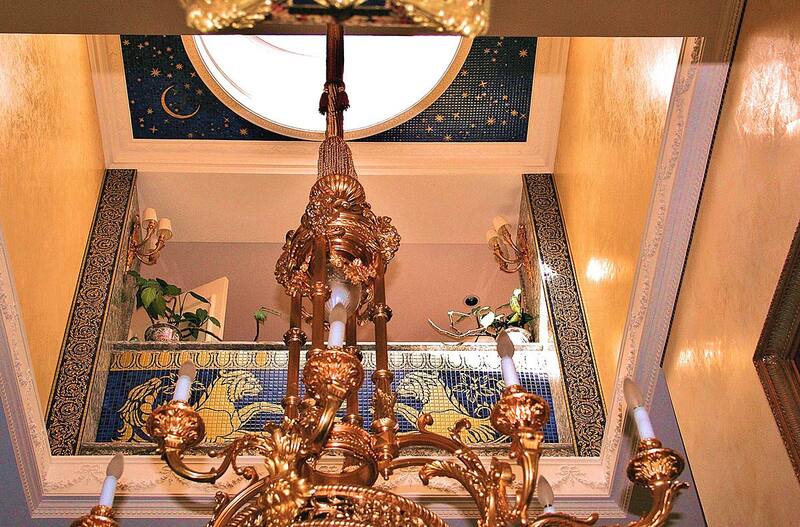 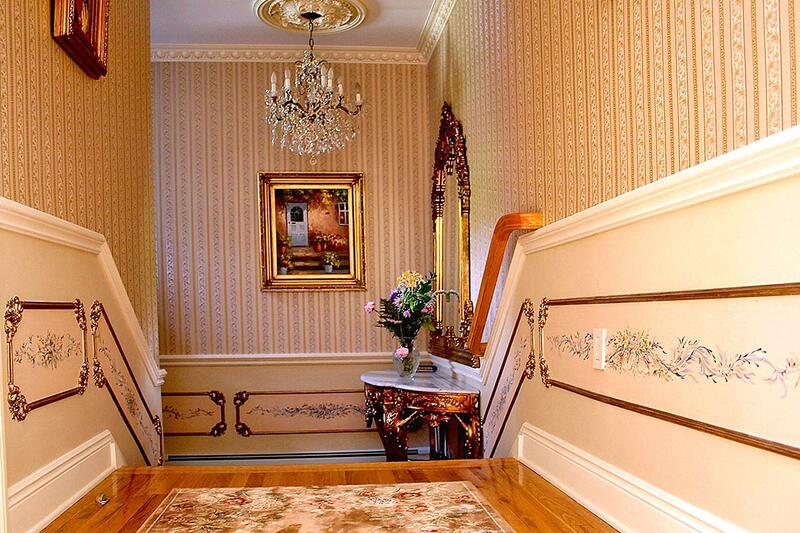 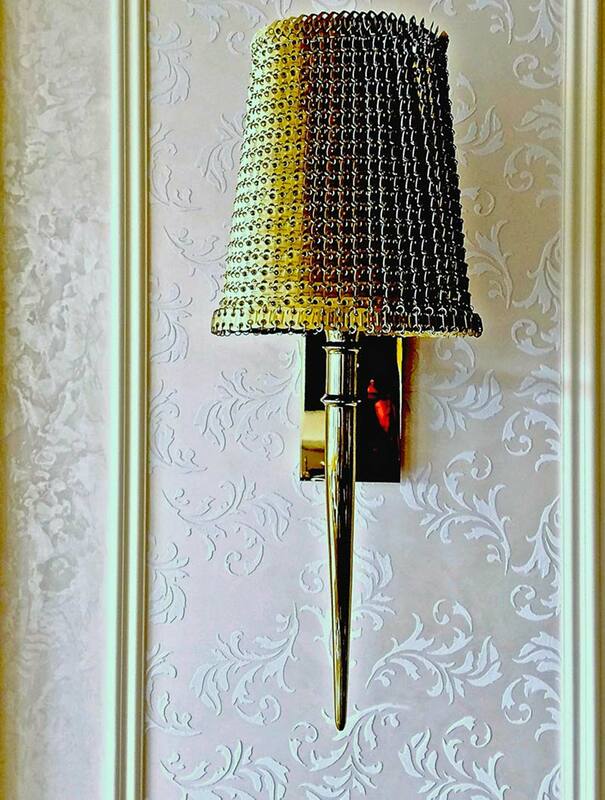 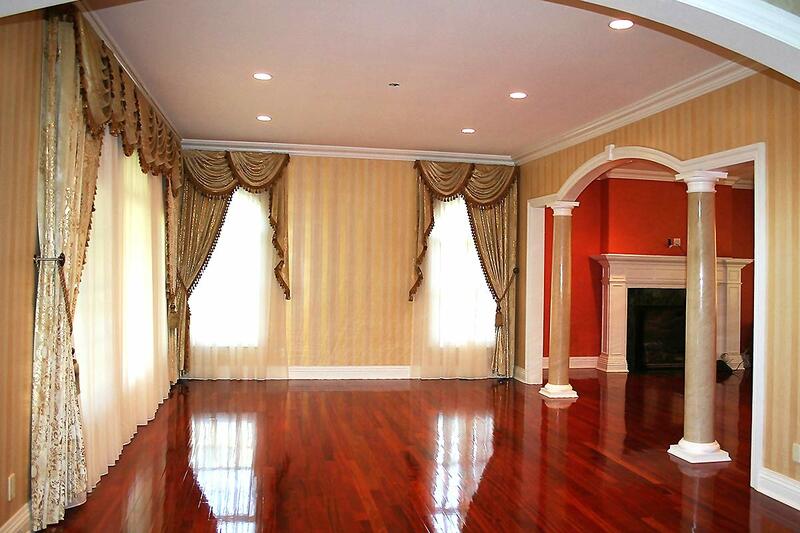 In addition, Lace Technique looks exquisite and rich and perfectly decorates a classic interior.